If someone in your faMily is entering the job search market, you should happily share the news with your well-wishers and loved ones. 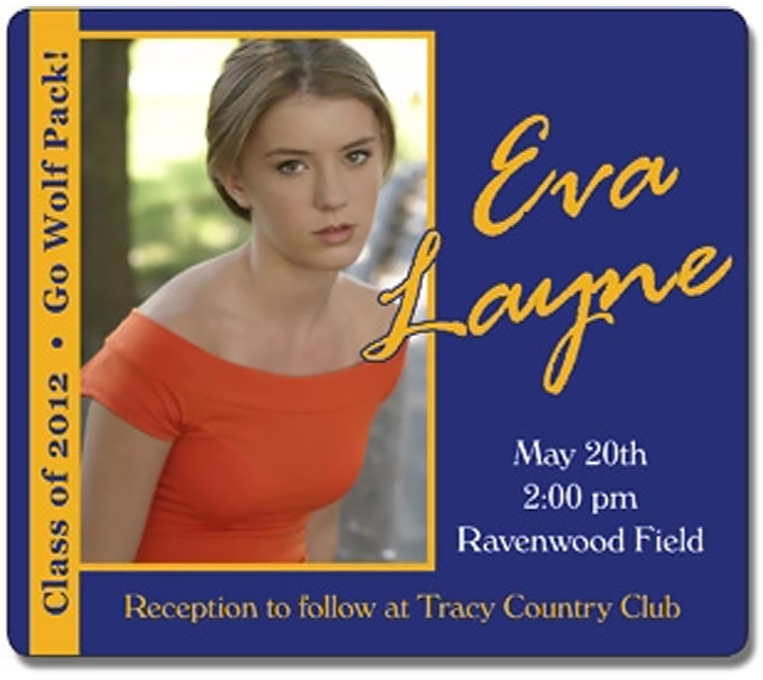 These 3.5x4 custom graduation announcements and reminder magnets 20 Mil round corners are ideal for sharing the news and making them remember your important day. It doesn’t matter how small or big degree you are getting, these personalized announcement magnets are perfect to invite your dear ones to attend the ceremony and after party. Order today to get started with these custom magnets at the earliest. 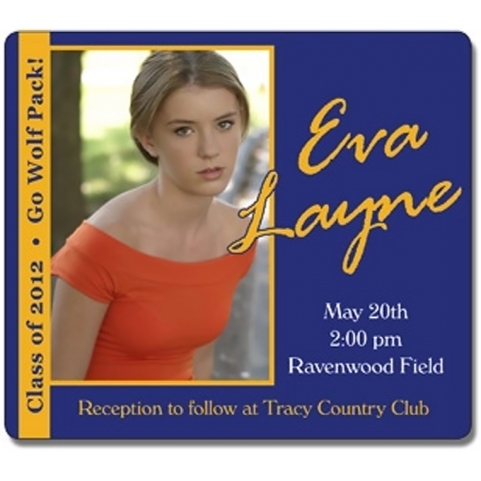 Request a quote to know wholesale savings for these 3.5x4 personalized graduation announcements and reminder magnets 20 Mil round corners.